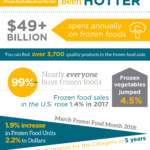 Now is the perfect time to communicate the many benefits of frozen foods to consumers and shoppers nationwide. 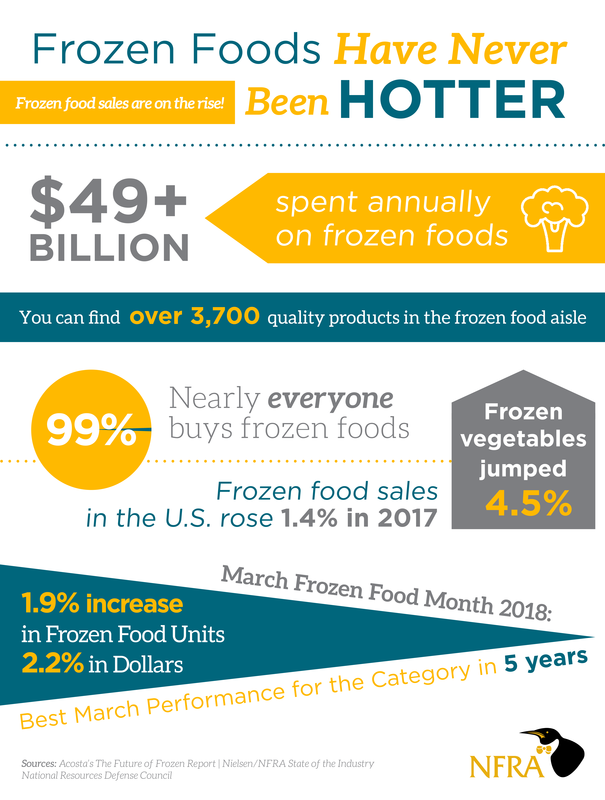 Utilize this toolkit of resources to make the most of your March Frozen Food Month promotion efforts! 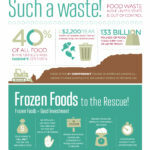 You’ll find artwork, social media posts, infographics, videos plus additional content to share in your communications. 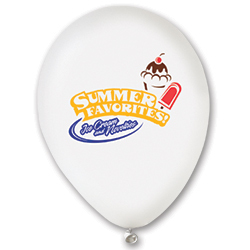 Visit our POS website to view Summer Favorites promotional items to display in-store! 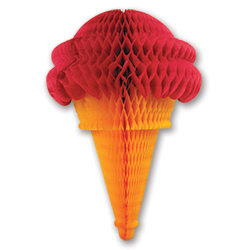 A variety of colorful and consumer-friendly POS materials will engage shoppers in the ice cream and novelties aisles. 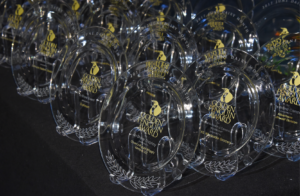 Don’t forget – you can enter your marketing and merchandising displays in the Golden Penguin Awards competition! 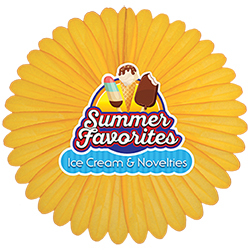 Check back soon for Ice Cream & Novelties posts you can share on your social media channels! 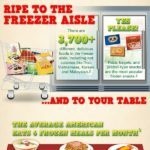 Visit EasyHomeMeals.com for the latest recipes featuring delicious ice cream and novelties! 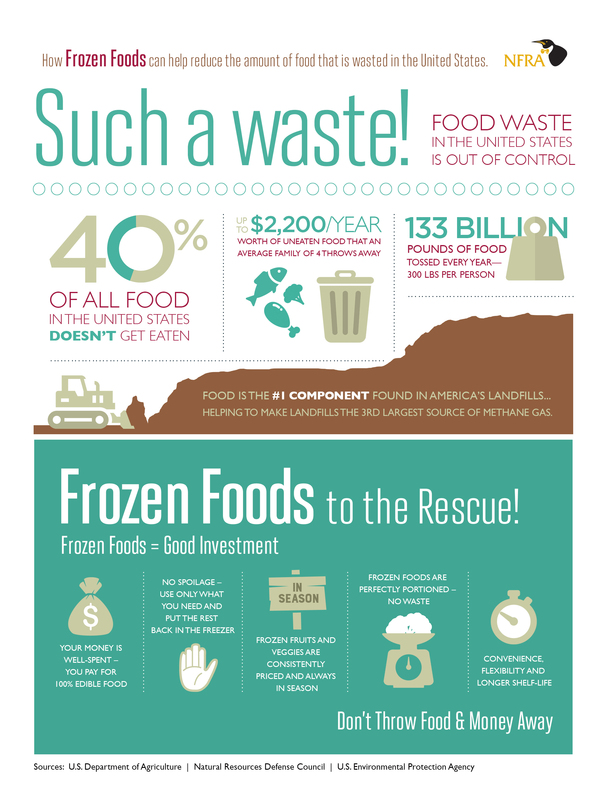 Feel free to share on your social media channels and in communications. 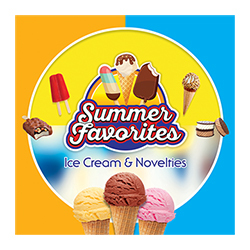 Did you know any member category (manufacturers, retailers, sales agents, local associations, etc.) can enter to win a Golden Penguin Award? 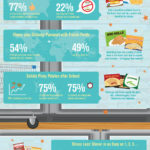 This awards competition recognizes outstanding marketing and merchandising efforts through a variety of entry categories. The online entry system makes it easy to submit your entry and supporting documents! View details here.